Allows for exact application of force for delicate work. 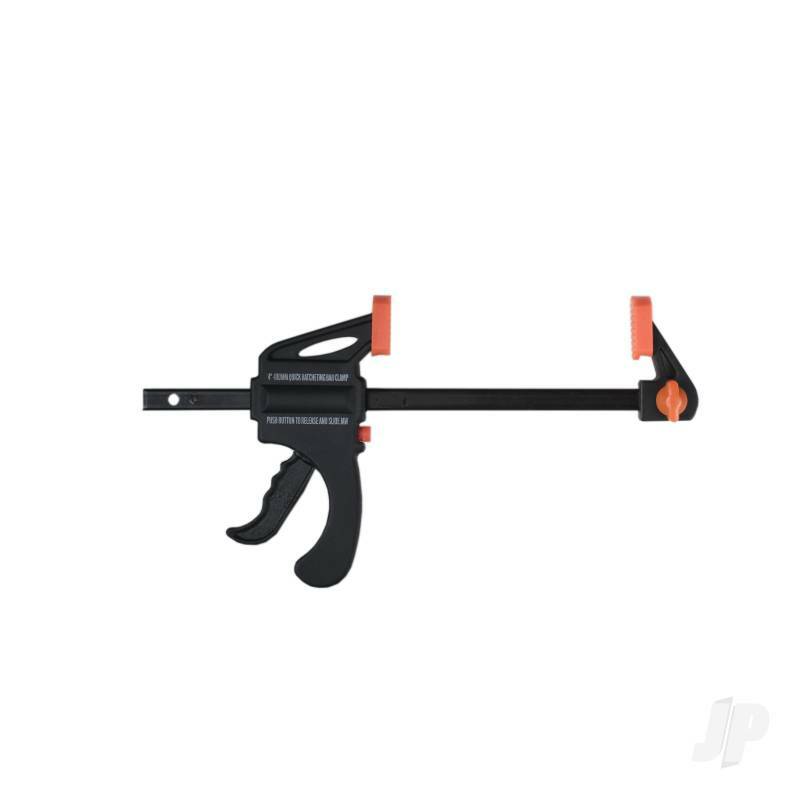 Ideal for clamping wood, metal, plastic, foam, etc. 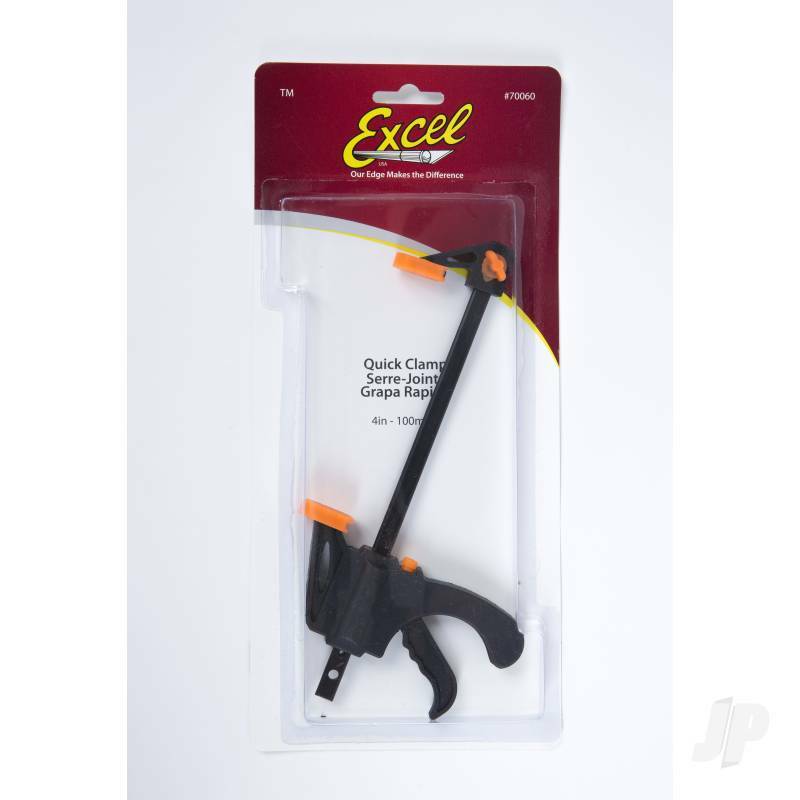 You can also find more similar products in the Excel brand store in Tools/Clamp.